Hey back, I would like to show you guys a new script i found out there it allows you to play the classic game Snake by Martin O’Hanlon. #have I eaten the apple? Here is a link to the original thread! Hi all, this is Brooks. Sorry we’ve been absent for a while, but I wanted to drop a note that Phillip and I will be at minecon this weekend. If you are going and you’d like to meet up, please drop an email to mcpipy at mcpipy.com! Hi it’s Phillip and I’m back updating the site – here is our first script to highlight! Jjinux has submitted his script to our github code archive, thanks! 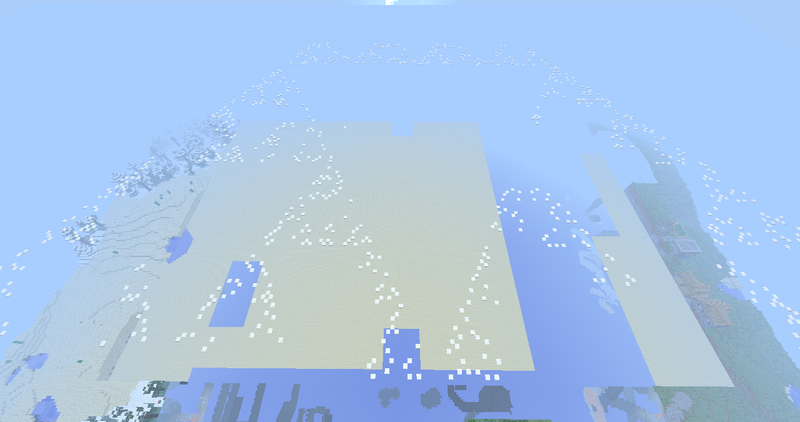 This script makes a Sierpinske Triangle in the sky made out of snow!!! 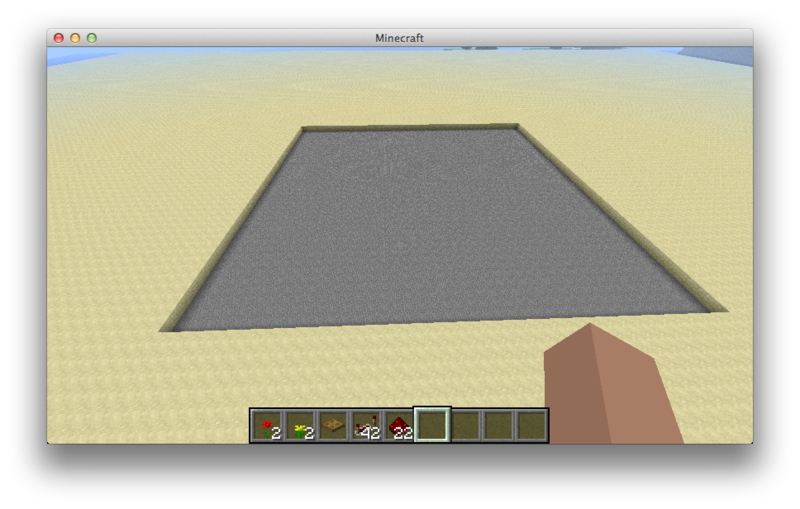 """Draw Sierpinski's triangle in Minecraft. # It goes from -MAX_XZ to MAX_XZ. # is an (X, Y, X) tuple. # algorithm relies on randomness, so I'm just picking a sensible value. # Draw the triangle vertices. # Pick a random point to start at. 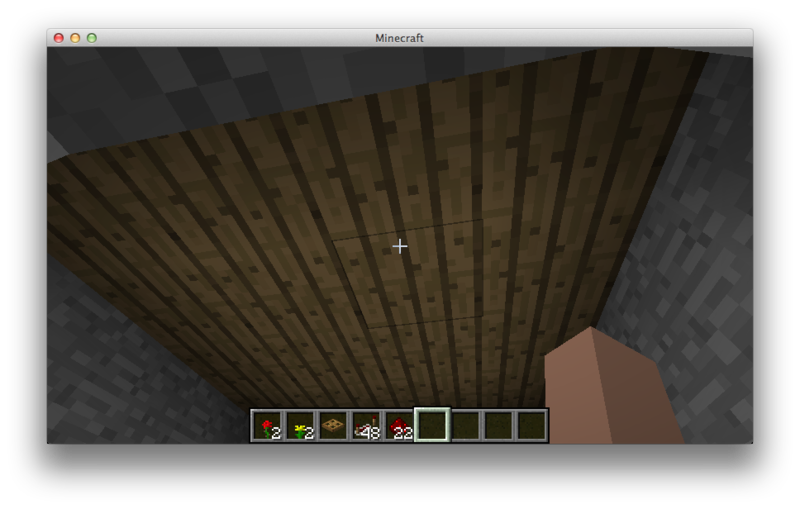 # Pick a random vertex to "walk" toward. # Uncomment this if you need it. We would like to apologize for absence of activity we will try and post more, faster, sooner. 3 new scripts from goldfish – HelloWorld, clearZone and drawBuilding! Ryan (goldfish) has submitted 3 new programs — and he has my many thanks for doing so by pushing his changed to the github repo and making them compatible with the other scripts!! 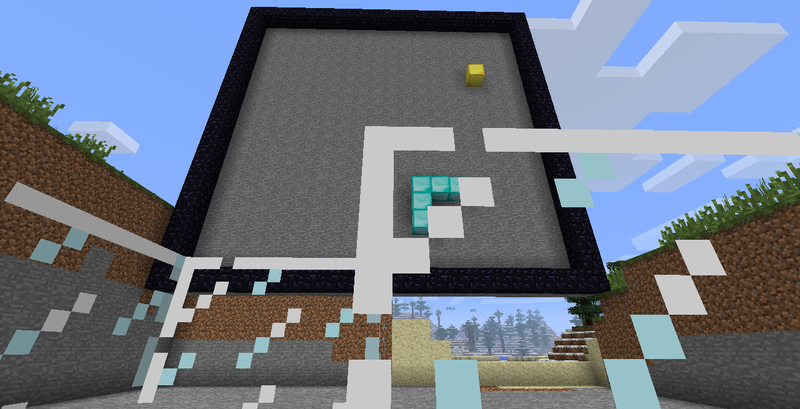 This one creates a 20×20 block and adds a stone floor. Even better you can import it and call clearZone(x1,y1,x2,y2) to create a clear zone of the size you specify. 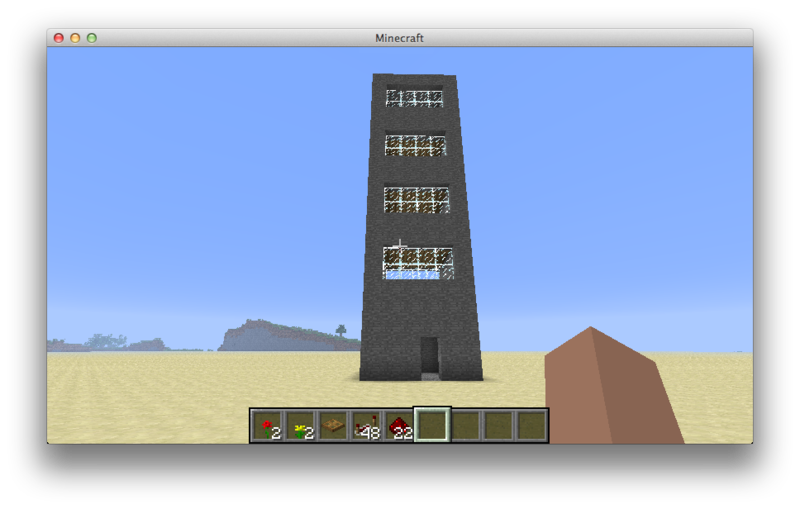 This one creates a building with floors and windows in it — or you can call it again with your own parameters. Call the following function..
RaspberryJuice v1.2 update available, thanks Zhuowei! 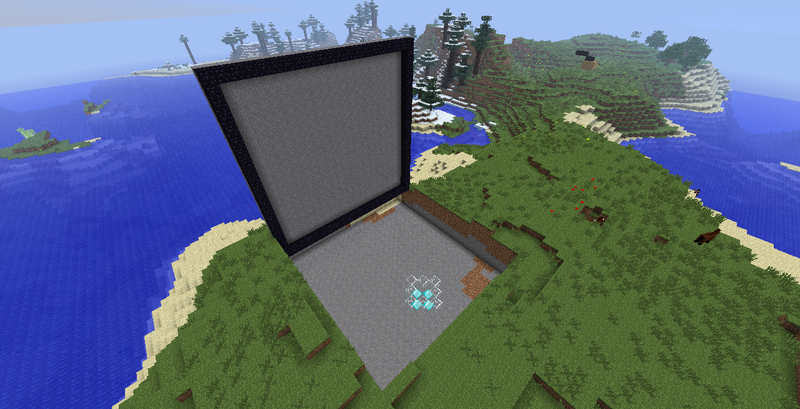 added world.getBlockWithData to be compatible with Minecraft Pi 1.1. I’m most excited about the addition of getBlockWithData. 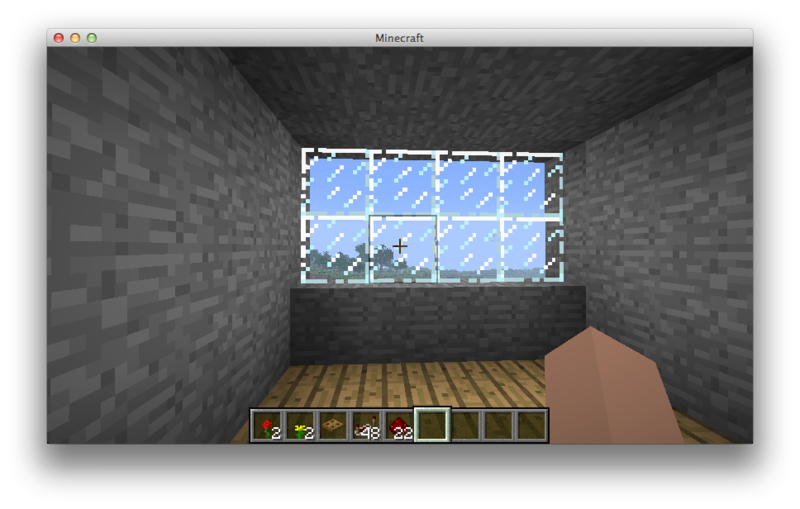 With this change, the minescan.py program works just as well against the desktop as the raspberry pi. Download the v1.2 change here. Thanks Zhuowei for making this change!